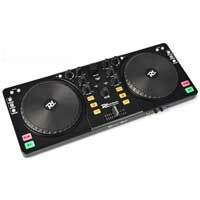 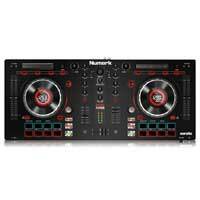 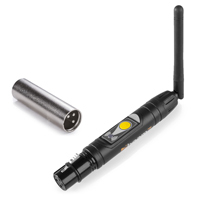 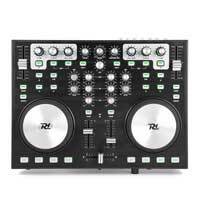 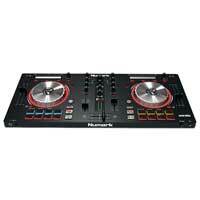 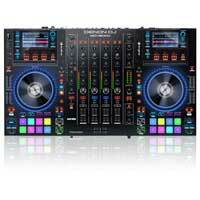 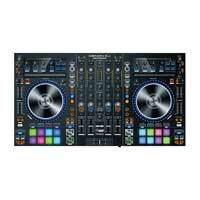 DJ Controllers are the ultimate performance tool for this digital DJ age. 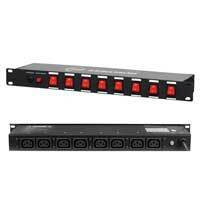 They offer a level of control and manipulation over your music that was only possible before in a studio environment. 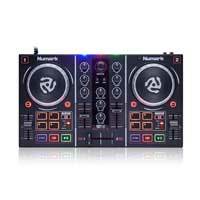 We have entry level DJ Controllers from Power Dynamics and Numark, or for controlling software like Serato or Traktor we have professional DJ Controllers from industry leaders Numark, and the legendary Denon DJ. 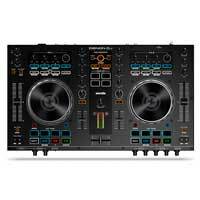 For Midi Control and software triggering units we have Digital Mixers from American Audio, and the fantastic products of the Behringer range for you to choose from.